This salad has an unusual mix of ingredients that complement one another in a unique way. There is an earthiness to it that we love as we move into the cooler weather. Combine mache, or mixed baby greens with arugula, and a few thinly sliced radishes. Cook about 1 cup of corn in a grill pan over high heat, so it is seared. Shake pan often to avoid burning it. Cool slightly, and add to the other vegetables. Toss with dressing and mound on individual serving plates. Add fresh figs, quartered, and a few very thin slices of red onion to the plates. Sprinkle with black pepper and enjoy! Whisk together the ingredients and pour over the salad mixture. We recently reported on the government’s Food Plate initiative, a long anticipated replacement of the Food Pyramid. We, like many others found the food plate to be vague, and to put it bluntly, virtually useless to the average American. 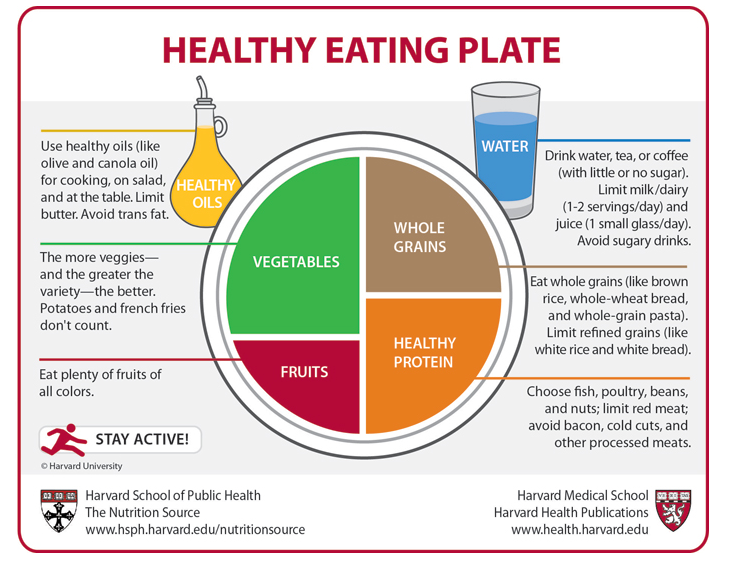 Today, the great minds at the Harvard School of Public Health have released their iteration which they are calling the Healthy Eating Plate, providing a more specific approach to eating. Like the USDA’s version, the Harvard Plate devotes half it’s real estate to fruits and vegetables, but skews more strongly towards vegetables. It also does not count potatoes as a vegetable in this case. Whole grains take up another quarter of the plate, with brown rice and whole wheat being recommended over refined white flour products. The last quarter is reserved for healthy protiens, such as fish, poultry, beans and nuts. They recommend limiting red meat, cold cuts, bacon and processed meats. Off to the side are healthy oils, such as olive and canola. Butter is limited and trans fats are to be avoided completely. The glass on the side holds plain old water, although tea and coffee, sans sugar is also acceptable. Milk is limited to 1-2 glasses per day, and a juice is limited to 1 small glass per day. Sugary drinks are to be avoided. I am not a big fan of hors d‘ ouevres. First of all, I never remember how to spell it properly, and end up “Googling” it each time. They are usually fattening little nibbles that fill people up before the main event, and are rarely worth the calories or the effort. Having said that, I would never ask guests to sit and wait for dinner without offering something to go with their cocktail, risking overly peckish, and often drunk guests. With an uncharacteristically heavy meal planned for last Saturday night, I opted for this easy, light white bean dip and a bowl of olives to serve with pre-dinner drinks. It is adapted from chef Giada De Laurentiis, and is an interesting riff on classic hummus. In the bowl of the food processor, put a clove of garlic, 1 can of cannellini beans; drained and rinsed, a handful of parsley, the juice of 1 small lemon, sea salt and black pepper to taste. Pulse until everything is well chopped. With the machine running, drizzle in olive oil until the mixture is creamy. Here we go again! 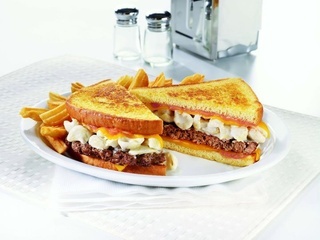 Despite the FDA pushing to require all restaurants to display calories nationwide, Denny’s has created another delicacy for the fat and unhealthy Hall of Fame. It also features 1690 calories and 99 grams of fat! With a predicted 50% of all Americans being obese by 2030, this is a contributor to the problem. Do you think restaurants should be more responsible when creating new food items? Hurricane Irene swept up the east coast a few weeks ago, leaving a trail of devastation in her wake. Although most of New York City was thankfully spared, many farms upstate experienced floods that destroyed their crops. 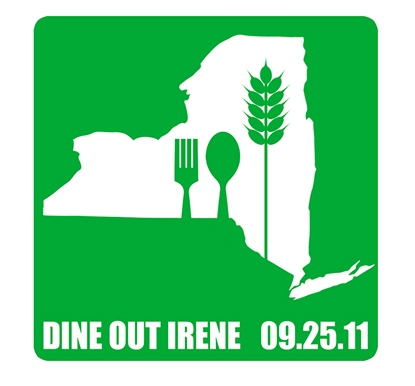 On Sunday, September 25, a group of restaurants have banded together to help the farmers get back on their feet, by launching Dine Out Irene. Participating restaurants will donate up to 10% of the day’s proceeds to Just Food, and GrowNYC, 2 area organizations benefitting local farms hit by the hurricane. Over 50 of New York’s hottest restaurants have signed up so far, and the list is growning. Make a reservation at one of the participating establishments; eat, drink and be merry, while helping sustain our local farms. Check the website frequently for updates and new participants. 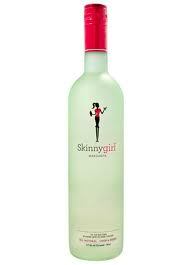 Reality star Bethenny Frankel’s SkinnyGirl Margarita mix was pulled from the shelves of Whole Foods Markets recently, for “using a preservative that does not meet their quality standards“. Apparently the product contains sodium benzoate, a popular preservative that makes the drink mix shelf stable. It also becomes carcinogenic if mixed with vitamin C, found in the lime garnishes frequently used for margaritas. Before you reach for that SkinnyGirl drink, you might want to ask yourself if you are really “dying for a Margerita“,or if that‘s just a figment of speech. Young, Hot and Cool Alert! Tavi Gevinson, blogger, muse, fashion wunderkind and Illinois high school student, is launching an online magazine format called Rookie. Geared to teenage girls, the magazine will have a monthly theme, and be updated 3 times a day; after school, around dinner time, and at the last “Facebook check“ before bedtime. We’ll check it out tomorrow and let you know if it meets our “sites we love“ criteria. In the meantime, check out Tavi’s blog ( featured December 31, 2009 ) Style Rookie for inspiration.